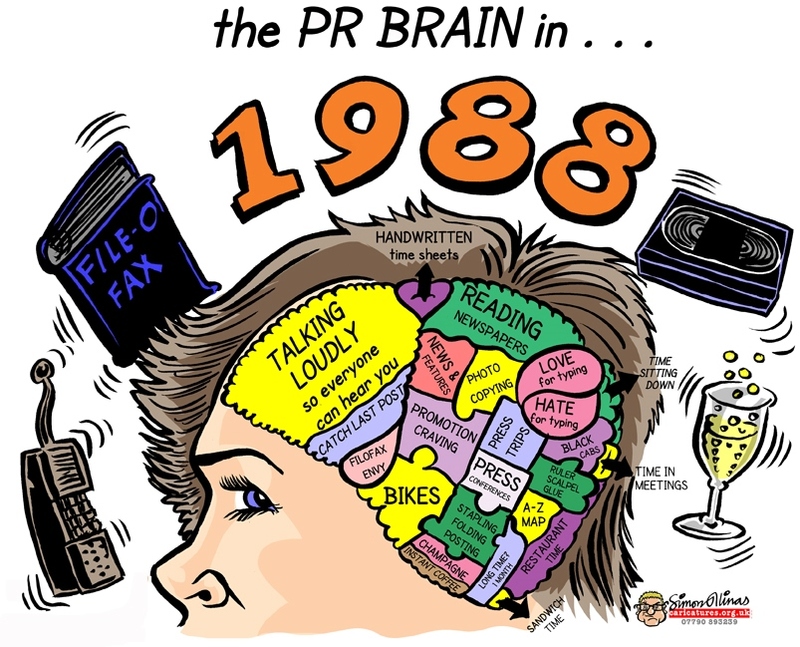 How has the PR brain evolved from 1988 to 2013? The type of person who is ideal to work in PR is different from someone who would have succeeded in PR 25 years ago. PR agency Firefly, spoke to 25 leading PR industry professionals about the industry landscape and how they thought it would evolve. In particular, they were asked two important questions: What things will become less of a priority for clients? 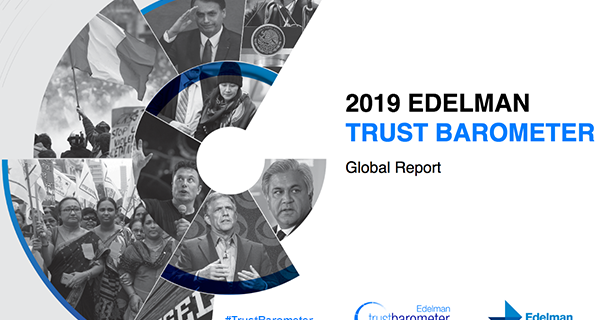 What trends are emerging that will become more important? 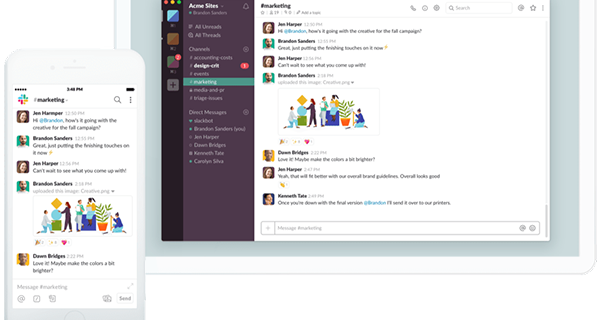 “Gone are the days of gluing coverage to boards and presenting them to our clients once a month. Google alerts and analytics now allow us to track results as they happens, meaning that reporting (and to an extent, evaluation) has become real-time. Walker says that according to the research, the PR activities on their way out include phone pitching, feature monitoring and using newswires for distributing releases, while the trends on the rise comprise of crisis management via social media, content marketing and the rise of mobile. Mobile in particular is the most vital area, as it’s a way of content consumption that’s growing exponentially. 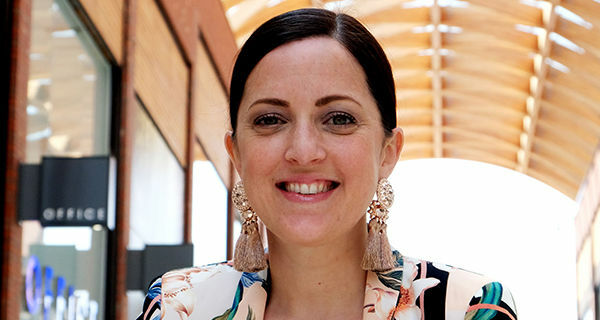 Describing other modern demands on PROs’ brains, Walker says: “In this digital world, we’re also increasingly widening our SEO efforts and using our online PR to help clients websites rank higher and attract more traffic. We have to be aware of how our PR becomes discoverable by the right people – and this can only be done with a good understanding of SEO and how it can be applied to PR content. 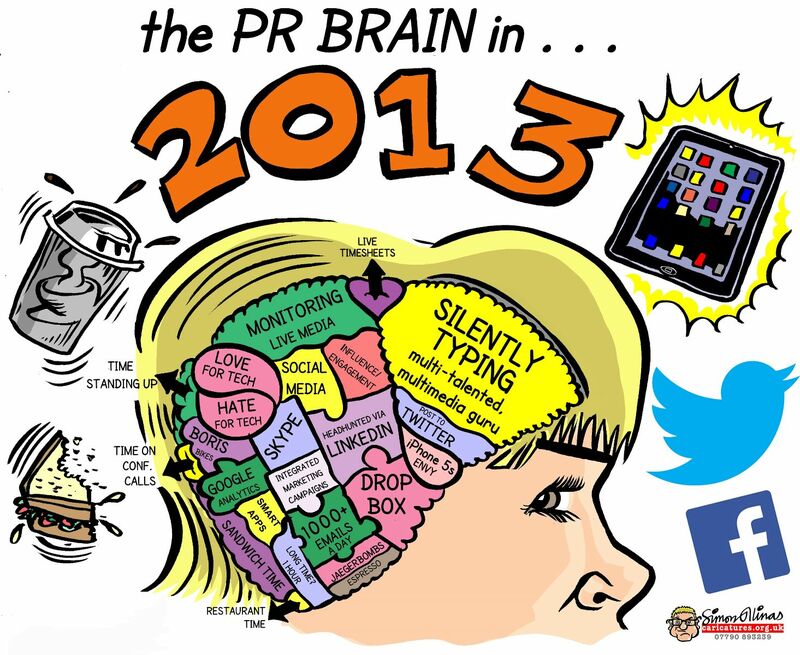 Firefly is releasing a white paper on the PR brain in the coming weeks – you can access it here.